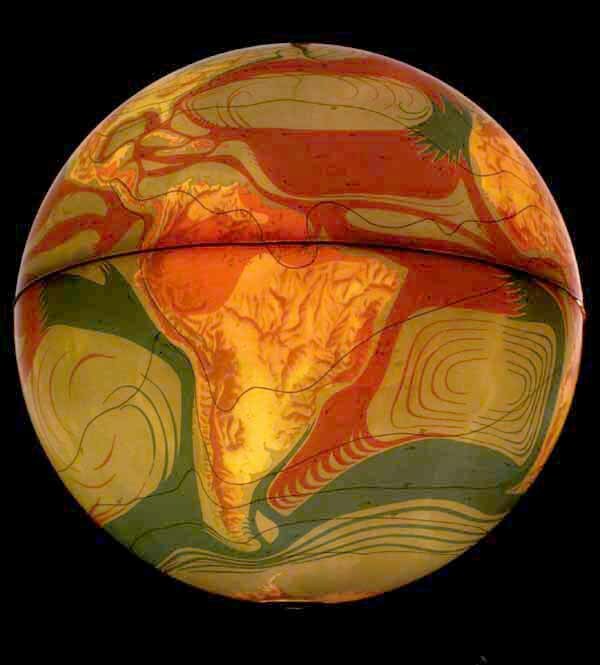 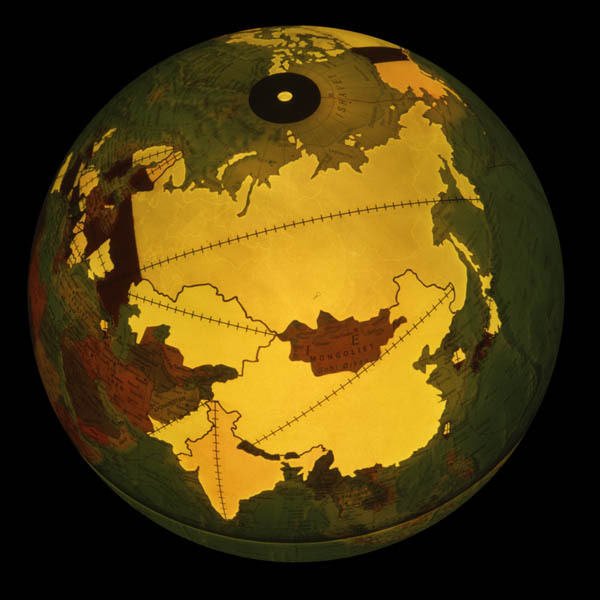 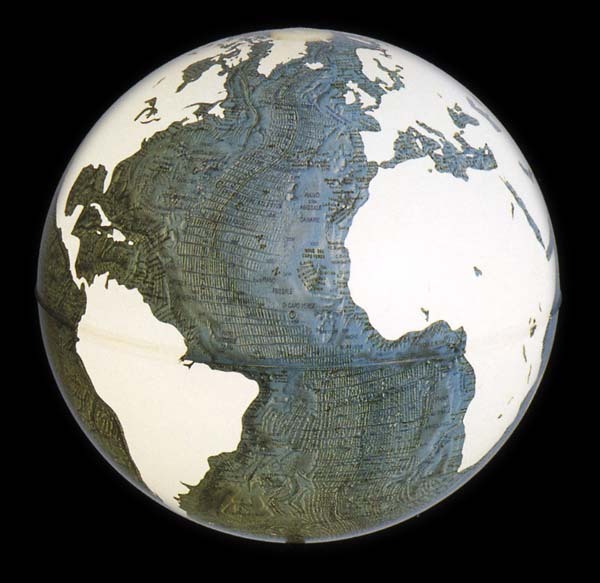 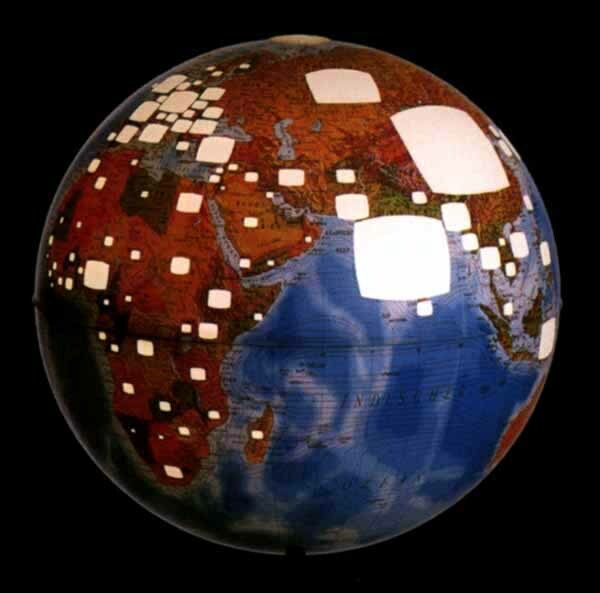 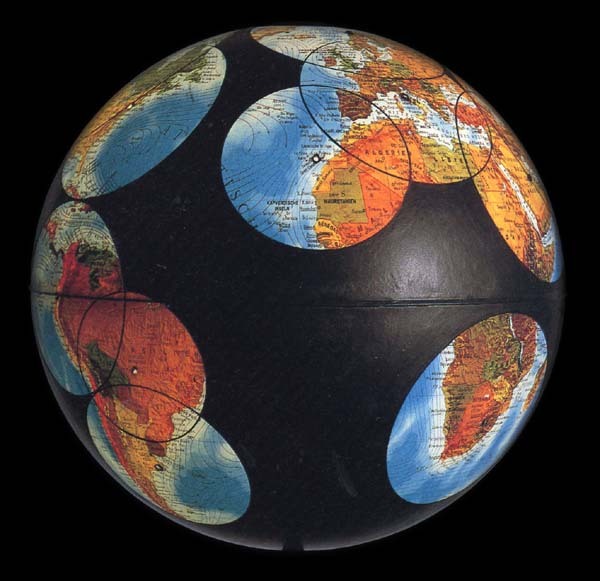 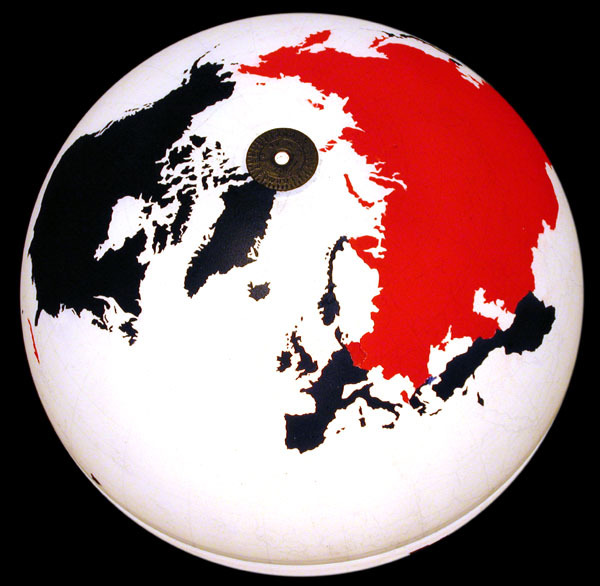 Literally hundreds more of these globes can be found at Ingo Günther’s Worldprocessor globe catalog. 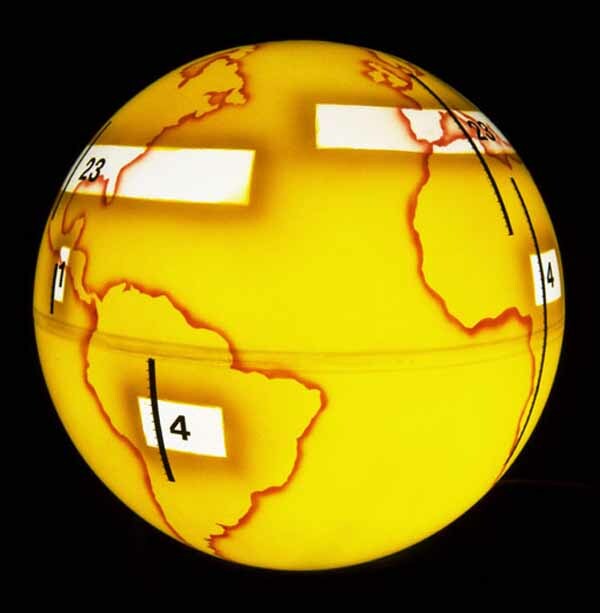 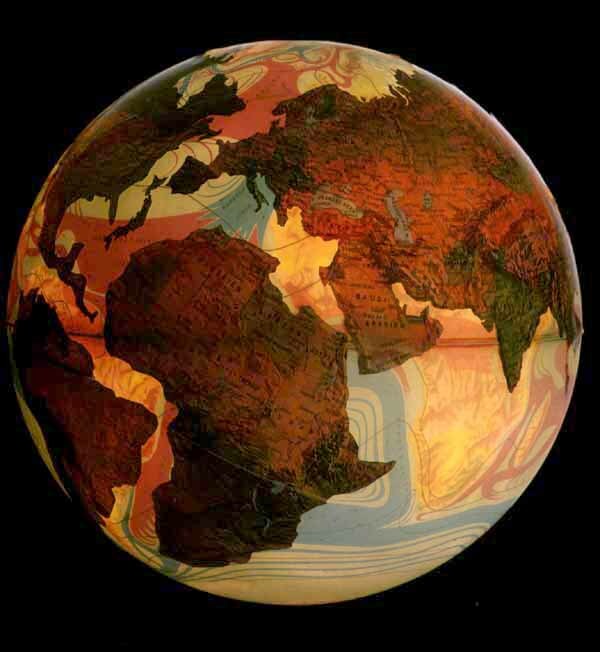 Only yesterday I saw a globe at a shop and thought to myself – they should make digital globes, wirelessly connected to the net, that update themselves constantly according to the current political climate. 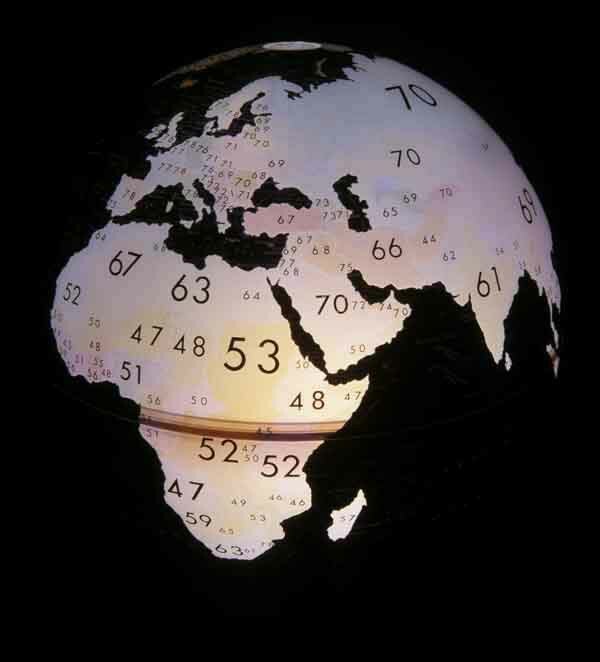 And of course, you could choose to display information like that above.